Home » » Pics of the Dark Knight Rises Movie Masters Alfred & Blake Figures! 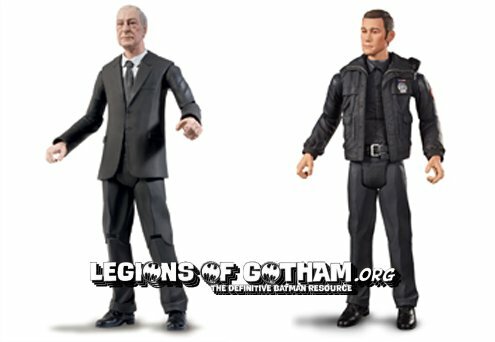 Pics of the Dark Knight Rises Movie Masters Alfred & Blake Figures! Legions of Gotham was the first to report on these figures last week. Now, pics have been released of Alfred and John Blake! 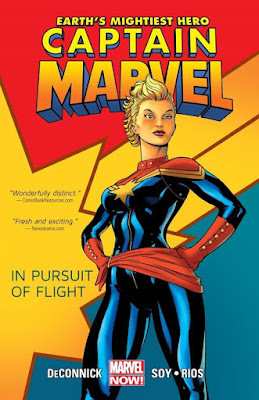 Lookin' good...question will be can any of us fans actually locate them in stores this summer? lol.